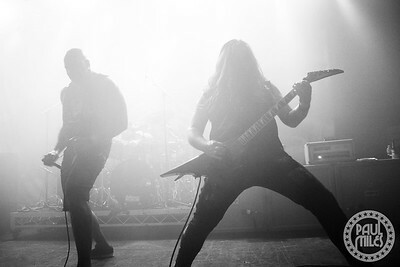 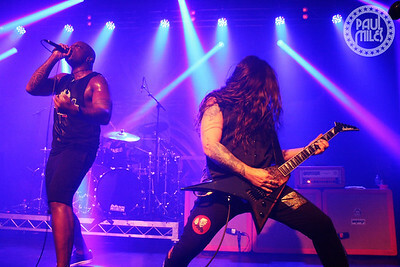 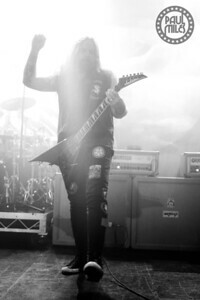 Brazilian heavy metal icons Sepultura kicked-off their Australian Tour at 170 Russell in Melbourne on Tuesday 15 May 2018. 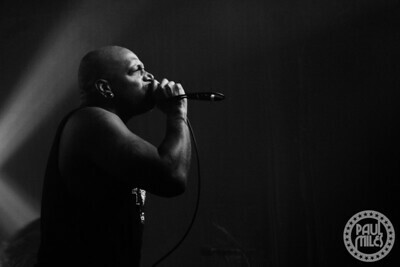 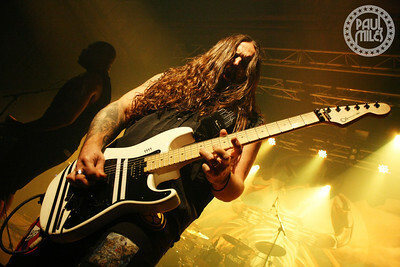 Sepultura has released fourteen studio albums to date that have sold almost 20 million copies worldwide, garnering them multiple gold and platinum records around the globe, and making them the most successful Brazilian heavy metal band in history. 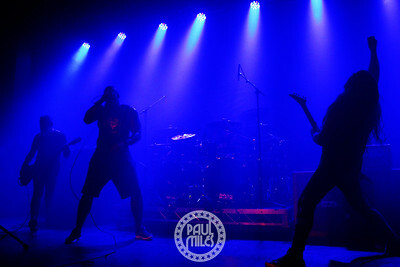 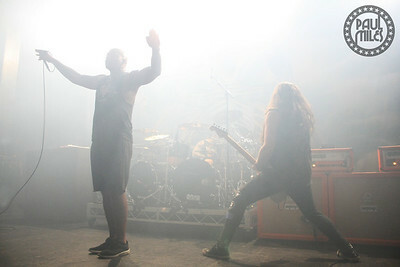 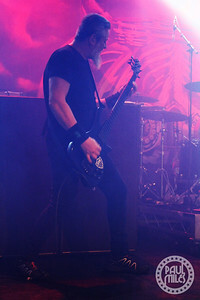 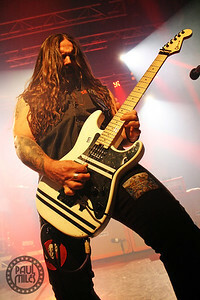 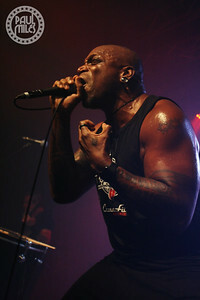 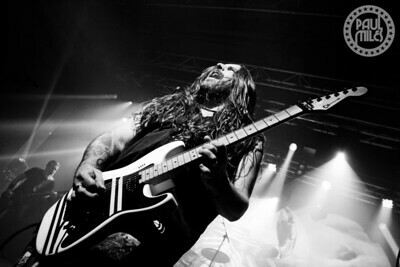 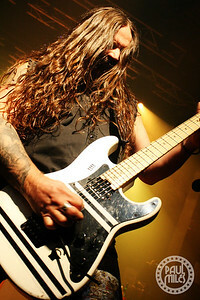 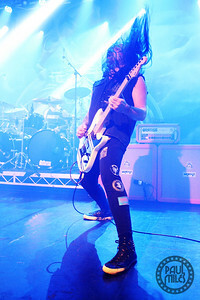 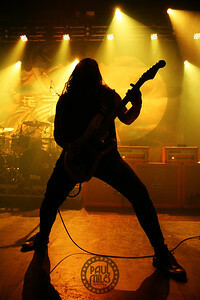 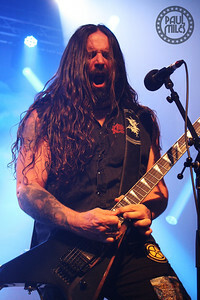 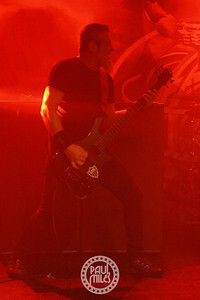 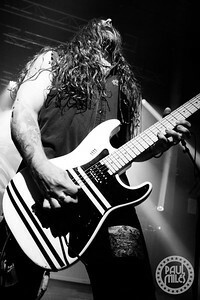 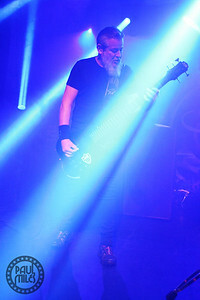 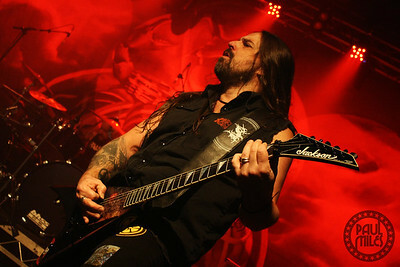 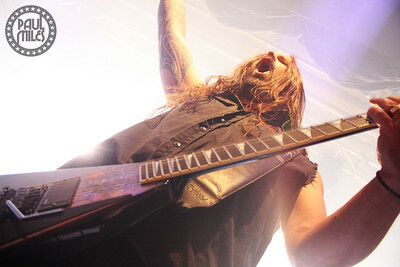 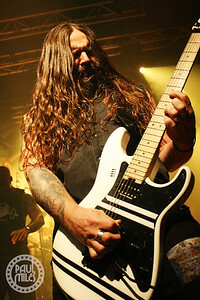 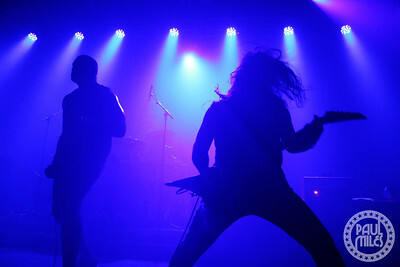 The band's current lineup consists of vocalist Derrick Green, guitarist Andreas Kisser, bassist Paulo Jr. and drummer Eloy Casagrande. 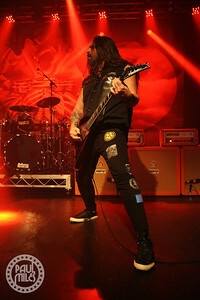 The Melbourne crowd enjoyed another blistering live performance that culminated with a final encore song of their classic song Roots Bloody Roots.